The full card to Saturday nights blockbuster event has just been announced! 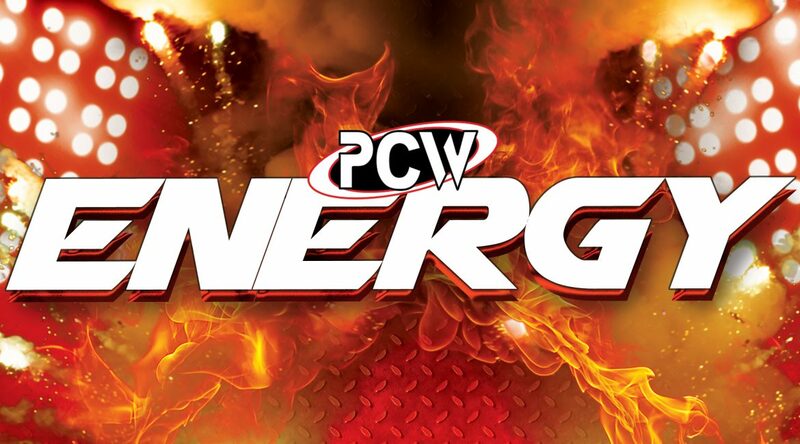 It’s time for the BIGGEST show in 2018, PCW Professional Championship Wrestling presents ENERGY on Saturday 1 September at the acclaimed South Eastern Entertainment Centre! Experience Energy. Experience Wrestling. Experience PCW. Royce Chambers & Emmett Black vs. Chris Trance and a Mystery Partner! Ryan Rapid reveals the extent of his knee injury, recovery and his future in wrestling!